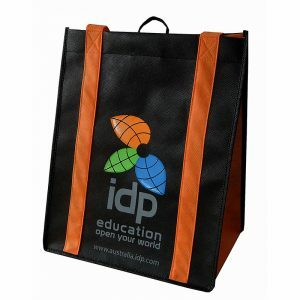 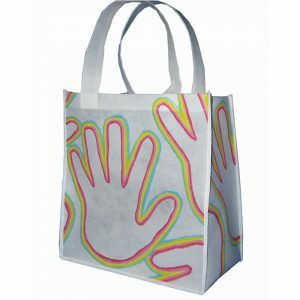 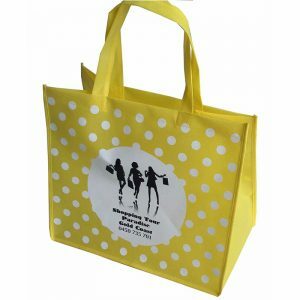 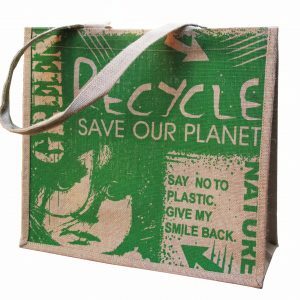 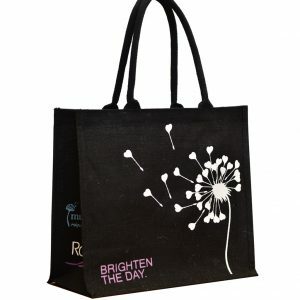 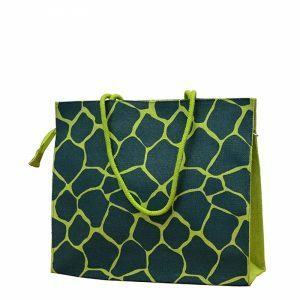 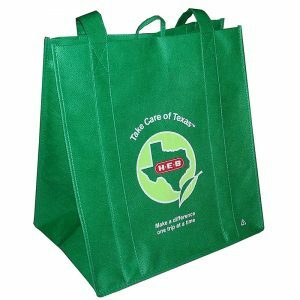 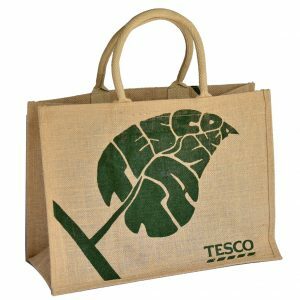 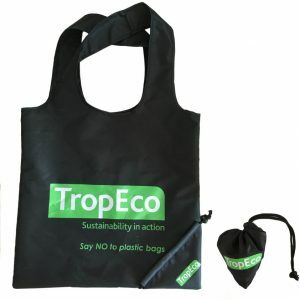 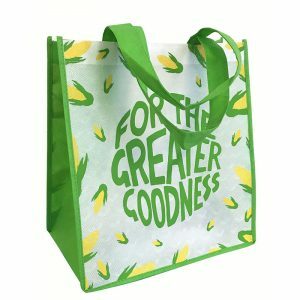 Promotional shopping bags are a cost-effective and practical item that perfectly compliment the green movement. 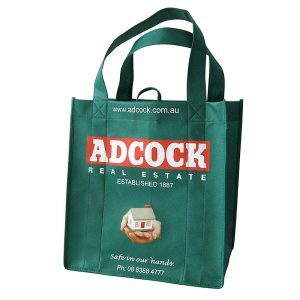 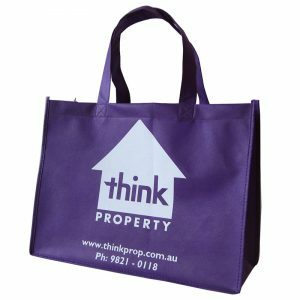 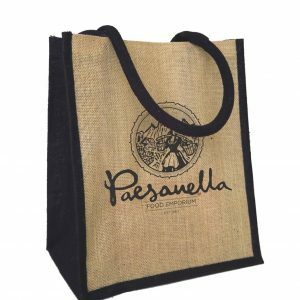 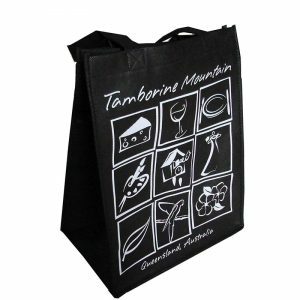 In addition to the fact they’re reusable, promotional shopping bags are also durable, functional, easy to customise, and can be used either as giveaways or the ultimate upsell. 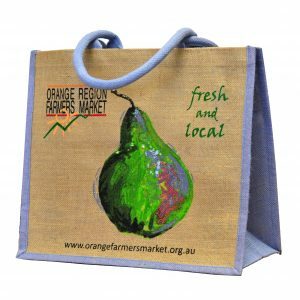 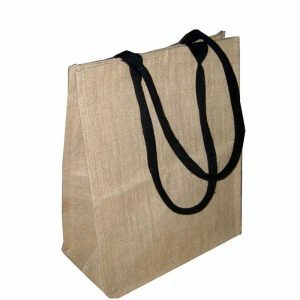 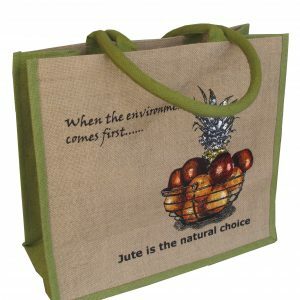 Why choose Albury Enviro Bags for your shopping bags? 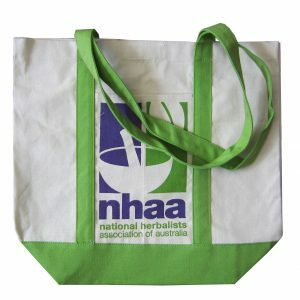 Albury Enviro Bags has a strong reputation as Australia’s leading supplier of quality reusable green bags.We have a clear focus on using natural fibre products such as jute and cotton, which has led to us being endorsed by the Food and Agriculture Organisation (FAO) to carry their Natural Fibres 2009 logo. 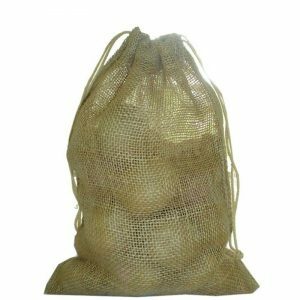 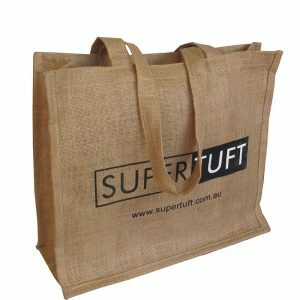 Most of the bags we supply at Albury Enviro Bags are made from recycled non woven polypropylene, which allows us to be hugely competitive on price. 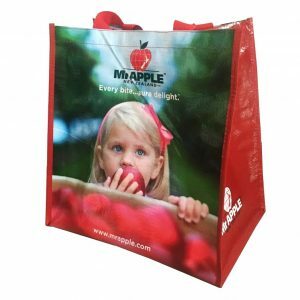 Considered an environmentally friendly plastic, PP is strong, durable, water resistant, and easily printed on – all things you want from your promotional shopping bags. 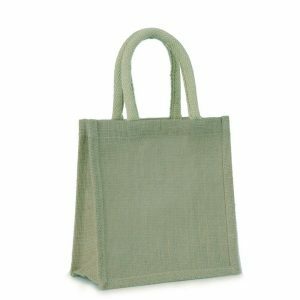 When you choose Albury Enviro Bags, you’re choosing freedom. 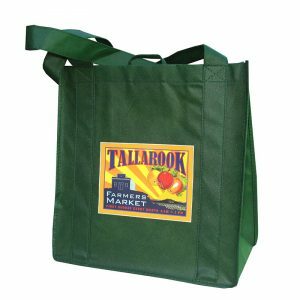 We know our customers want control of their products, and that’s why we offer near endless options that help put you in the driver’s seat. 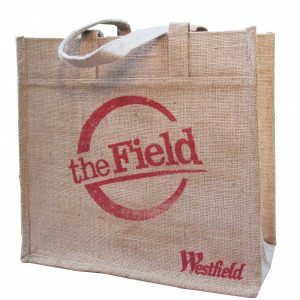 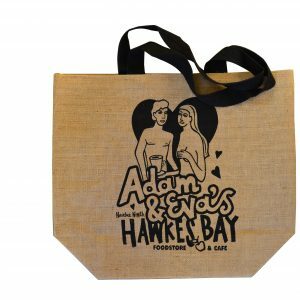 Our shopping bags range from budget-friendly to heavy duty, and can be made from non woven PP, natural fibres and recycled PET. 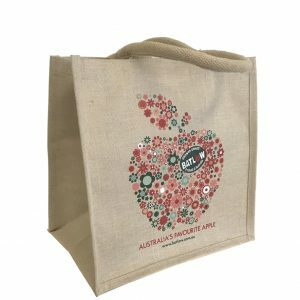 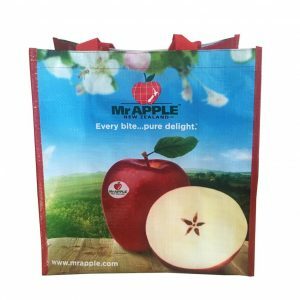 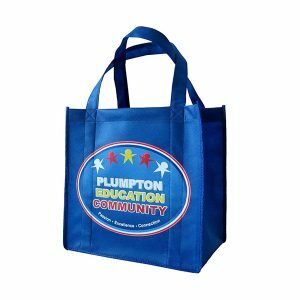 Non woven PP bags are the ideal choice for the average grocery store or supermarket, being both affordable and open to screen printing and heat transfer options. 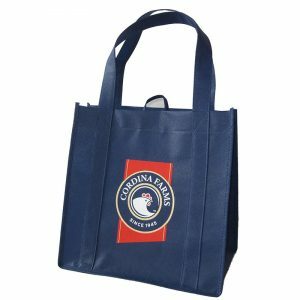 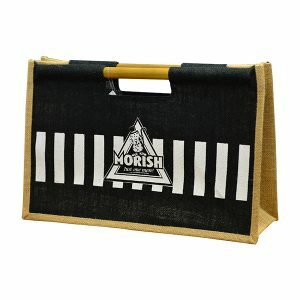 We can even add fabric inserts to create a combination shopping and bottle bag, offer baseboards, and play around with different lining and lamination. 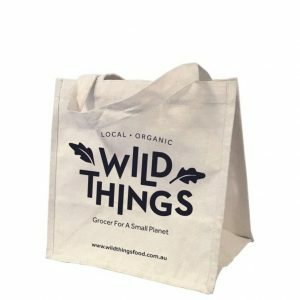 If you’re planning on using your shopping bags as an upsell, we can also include barcodes or a sewing label. 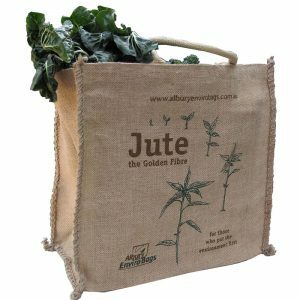 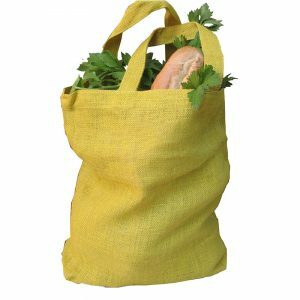 For health food stores and farmers markets, our natural fibre and recycled PET bags are the obvious choice. 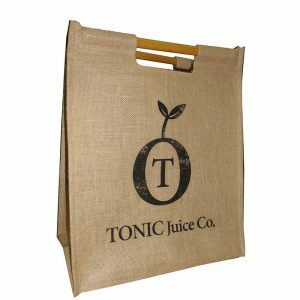 Extremely kind on the environment, our natural fibre bags use materials like 100% natural jute and can be customised with silk screen printing. 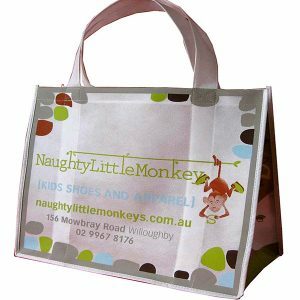 These bags allow you to be hugely creative, offering options for handles and straps, closing details, as well as printing and design. 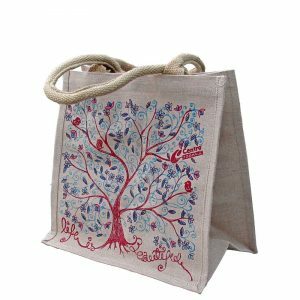 We can even offer Fair Trade shopping bags sourced from certified suppliers who are members of the World Fairtrade Organisation (WFTO). 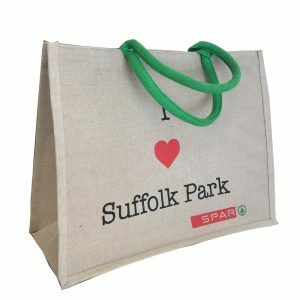 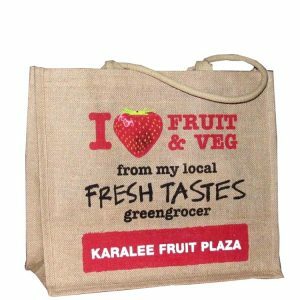 To order your customised shopping bags, simply browse our product range and click on an image for a closer look. 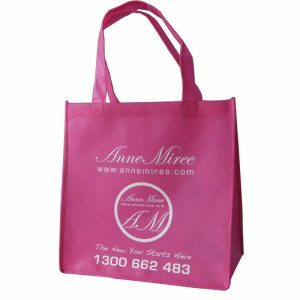 Once you have decided on the best choice of bag, talk to us about customising it to suit your business. 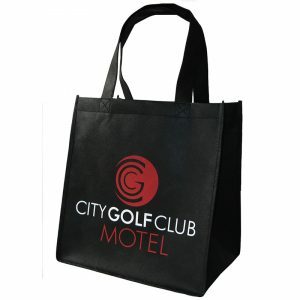 We look forward to hearing from you and welcome your enquiries.